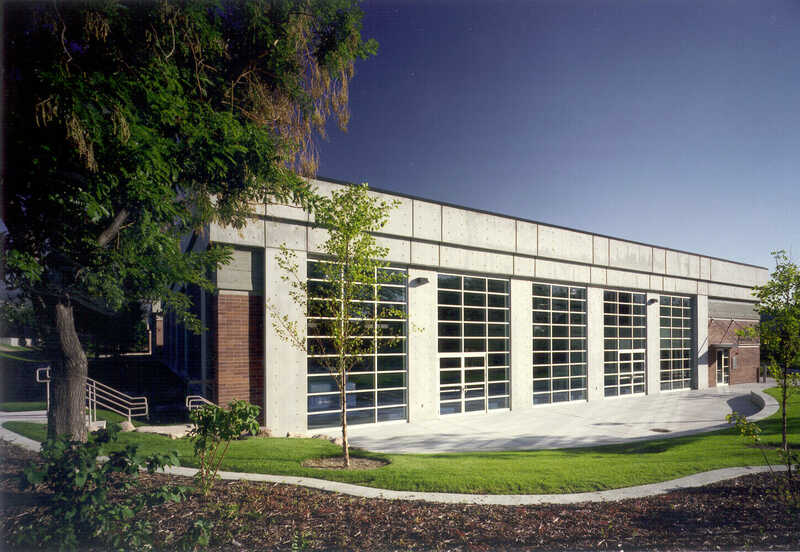 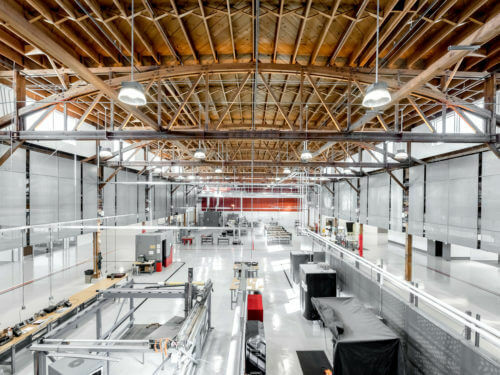 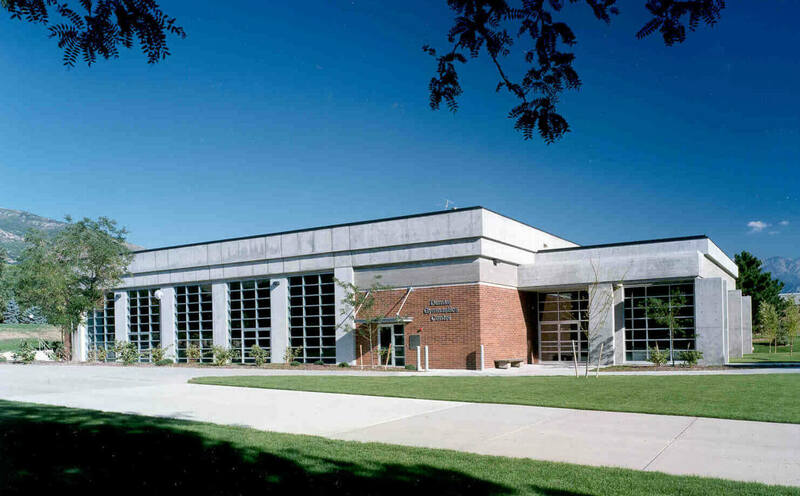 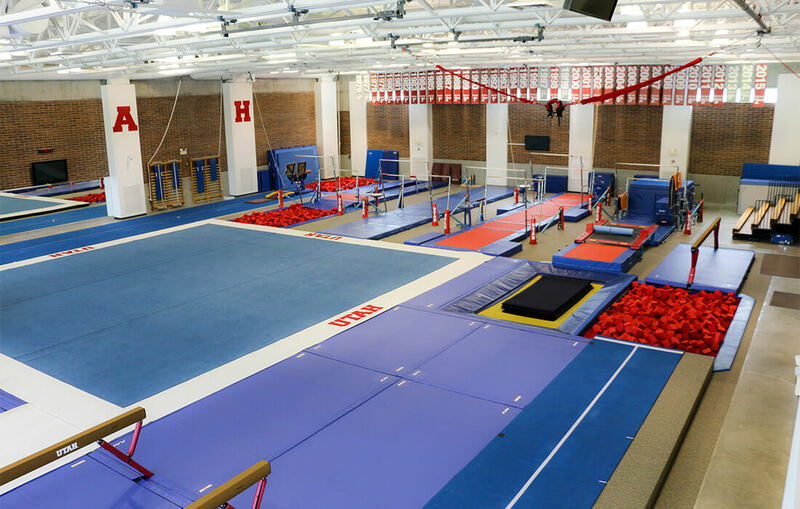 The 18,000 square foot Dumke Gymnastics Center is the training site for the University of Utah Women’s Gymnastics program. 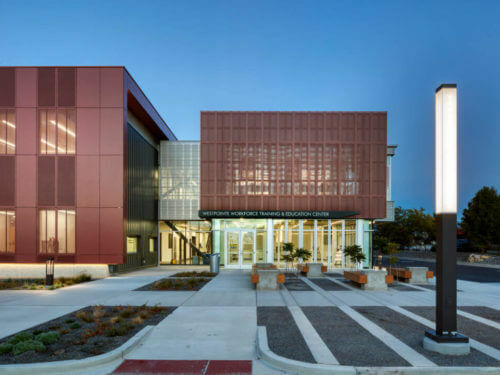 The stand-alone structure is a featured facility on a major campus thoroughfare. 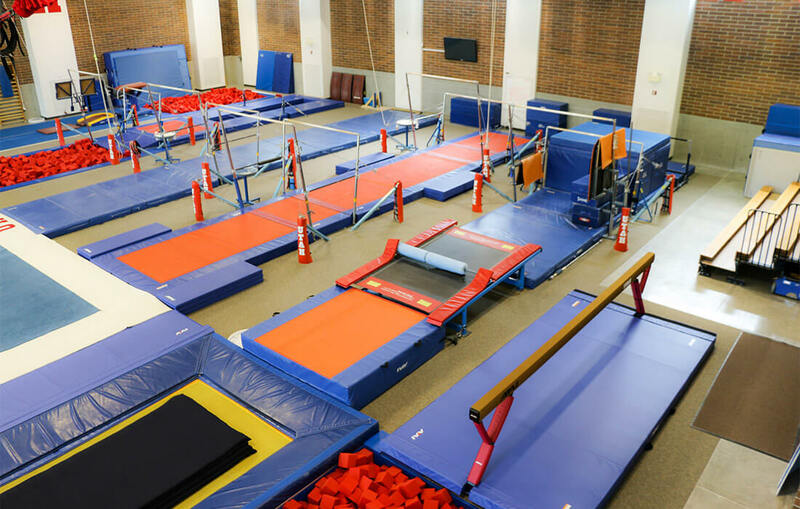 Filled with natural daylighting, it features all the latest models of gymnastics equipment and matting, loose foam and port-o-pits for each apparatus area, and specially designed sound, lighting and ventilation systems. 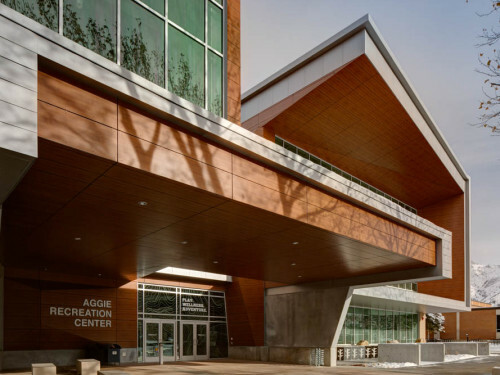 ajc architects worked closely with Coaches Greg and Megan Marsden to design this state-of-the-art facility that continues to provide the finest training space for one of the best gymnastic programs in the nation. 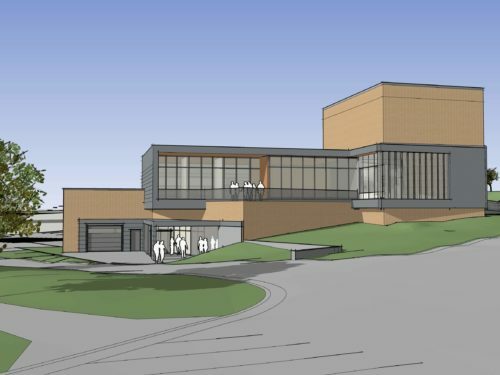 A state-of-the-art gymnasium, strength training and aerobic equipment, speed and agility training area, second level cardio deck, coaches and staff offices, prep and changing rooms, staff lockers and restrooms, and equipment storage space.